other?The publication format is non-standard. The details are usually provided publication notes. Large format (14" x 11") and saddle-stapled. 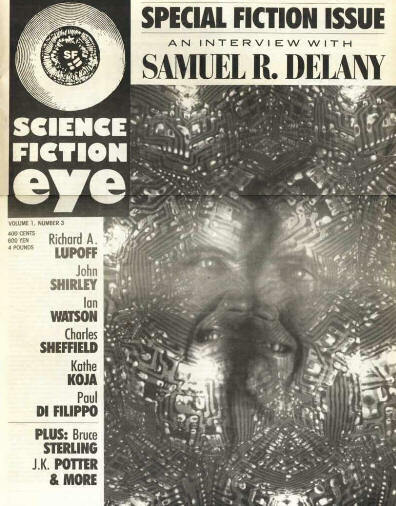 "Science Fiction Issue" and "Volume 1, Number 3" stated on the front cover. Interior dated "March 1988".